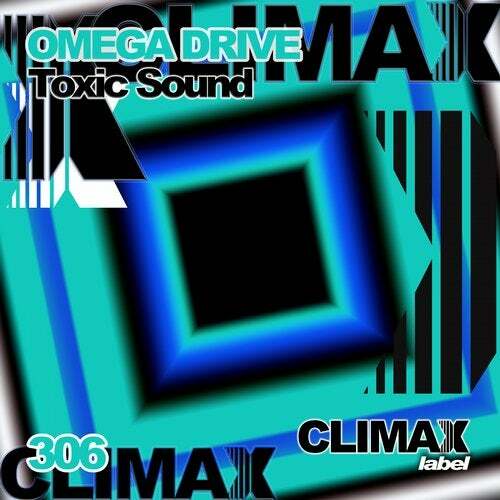 Omega Drive presents the release the 306 in Climax Label. 6 techno tracks. "Toxic sound" it's the first track. A song with good percussions, sounds very good, mild enough for what it make Usually this techno artist. "2000 Hz" is a theme With rather loud sounds, some interesting rims and good futuristic effects. Good topic maybe harder with futuristic interesting voices. "Feel The Power" is a very characteristic theme with synth. Sounds futuristic, good percussions and a very catchy voice. Very good topic. "This is Destruction" is a track with some very interesting hats and shakers very aggressive sounds. Good item, very strong. Very interesting voice, very futuristic combining well with the music. "Turbo" a very powerful theme with a very strong percussions and synths. A strong break with a superb sound. One brilliant track. "We Know What Is Techno" is a track with a strong bass synth, very aggressive. A powerful Hard Techno theme with very good voices. A very strong release with very hard tracks. Release 306 in Climax Label. Omega Drive.